I'm getting ready to integrate the Whole Brain Teaching strategies into my classroom. I have some cute posters of the rules, but I really wanted them to match my star theme this year. 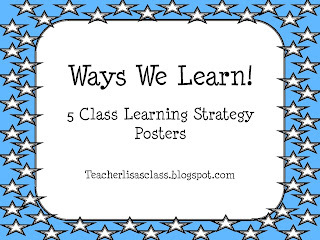 I also really wanted a matching set of posters for the teaching/learning strategies we will be using every day. If you would like them just click the links below for your 2 FREEBIES! 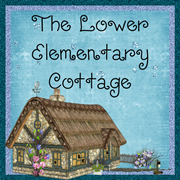 It will open in Google Docs because I'm not sure if I can post it on TPT because of copyright laws. For this reason, I also don't use their name on the documents without their permission. 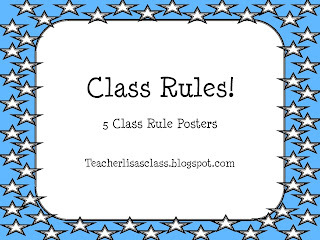 These posters are for personal classroom use only. Visit the Whole Brain Teaching website for a full description of how to use the rules and strategies. I'll be updating when school starts in a week to let you know how it's going. 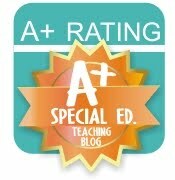 When I was testing it out with my old class they really responded well to it, even my most challenging student! I can't wait to implement it all the way this year! My new little guys were super enthusiastic about just earning stickers during summer school, so getting to act things out and use their wiggly energy has huge potential for success! On the first day of school I'm going to introduce the rules. We're going to use the "mirror" strategy to learn them. 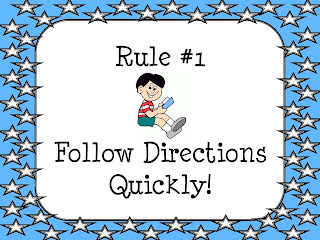 This will be the very first strategy I introduce because it can be used during every portion of the day, and it's a great way to teach procedures! Then I will slowly work in the rest of the strategies on different days. I don't want them to get overwhelmed on the first day. 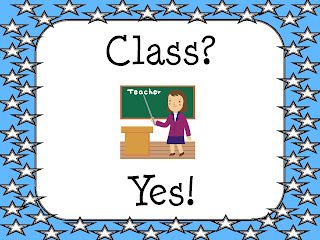 I figure the rules and the mirror are easy enough to implement and they will really help with the rest of the first day of school activities.